Email opt-in lists are highly valuable to online marketers, but too often are resigned to header or footer menus — out of sight and out of mind. The following 3 examples are creative ways to give email sign up more attention. Sephora’s currently presenting visitors with a Plinko-style game where entering an email address releases an animated ball, which drops down into one of 5 slots and reveals a discount, free shipping or free gift with purchase offer code. 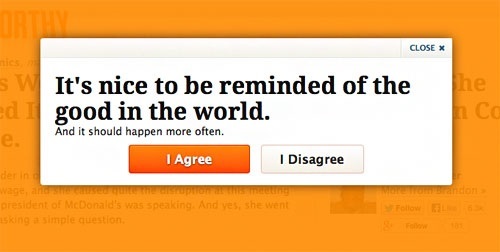 If you click Agree, you’re presented with an email opt-in call. 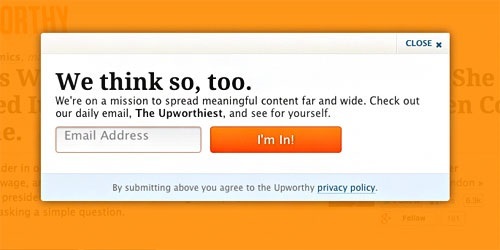 While Upworthy isn’t traditional retail commerce, this approach could work very well with subscription content sites, software and any product that taps into social values. For example Jessica Alba’s Honest brand could ask for agreement to “There’s no need for toxic ingredients in baby products” and use call to action “Join Us” (subscription), “Subscribe to our Blog”). 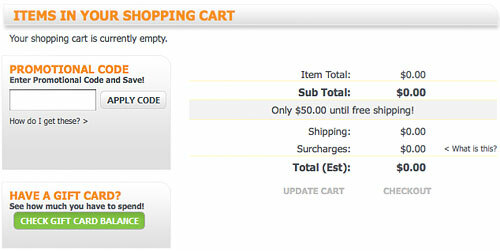 Presenting a coupon box in checkout is a trigger for customers to hit Google, sniping affiliate offers. 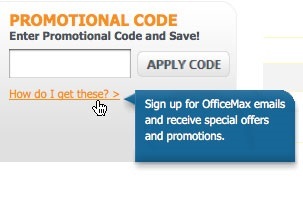 Office Max prevents this behavior while building its email list by telling customers they can get offers by signing up for them by email. 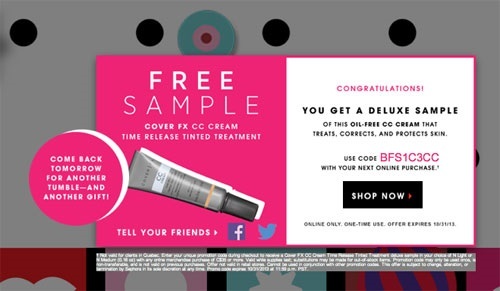 Even though Office Max may offer affiliate codes, this presentation suggests the email list is the only way, and saves commissions to affiliates that had nothing to do with the sale. Have you spotted (or are you using) creative ways to build your email list? We want to hear about it!